Cisco today announced at MWC that Cisco Jasper has completed live trials of NB-IoT on its Control Center connectivity management platform, making it one of the first IoT platforms to support NB-IoT. 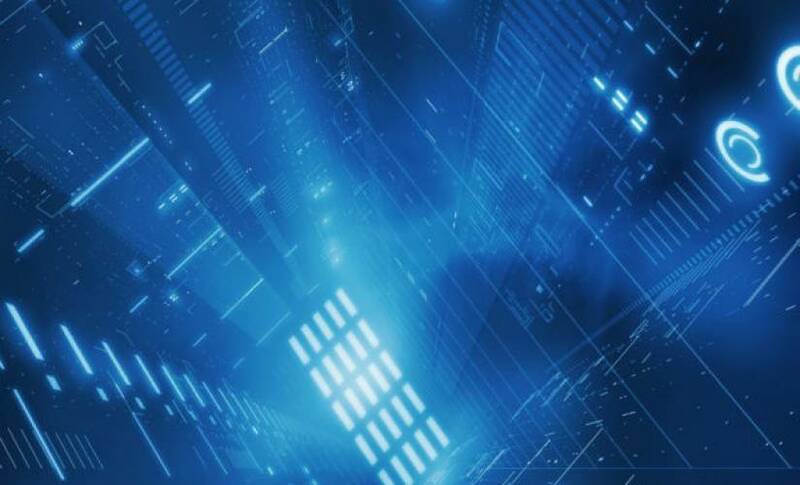 NB-IoT (Narrow Band-IoT) is a 3GPP-standard for LPWAN that is expected to drive growth of IoT at a massive scale, increasing the number of connected devices in excess of 3 billion by 2023. Supported by the GSMA, NB-IoT delivers a reliable, cost-effective IoT connectivity solution for low-cost devices. This is achieved by leveraging existing LTE infrastructure to enable lower power consumption while maintaining excellent coverage. Examples of industries where NB-IoT is expected to transform business models include smart meters, smart cities, smart parking, building automation, asset tracking, and remote agriculture. Also announced at MWC, was a new partnership with Honda and Bright Box, a connected car platform for European Honda owners in Europe that provides services such as finding open parking spots based on GPS coordinates, and transmitting maintenance information to Honda. Cisco Jasper also revealed a collaboration with Jupl to provide a wearable mobile Personal Emergency Response System (mPERS) that promotes safety and wellness. 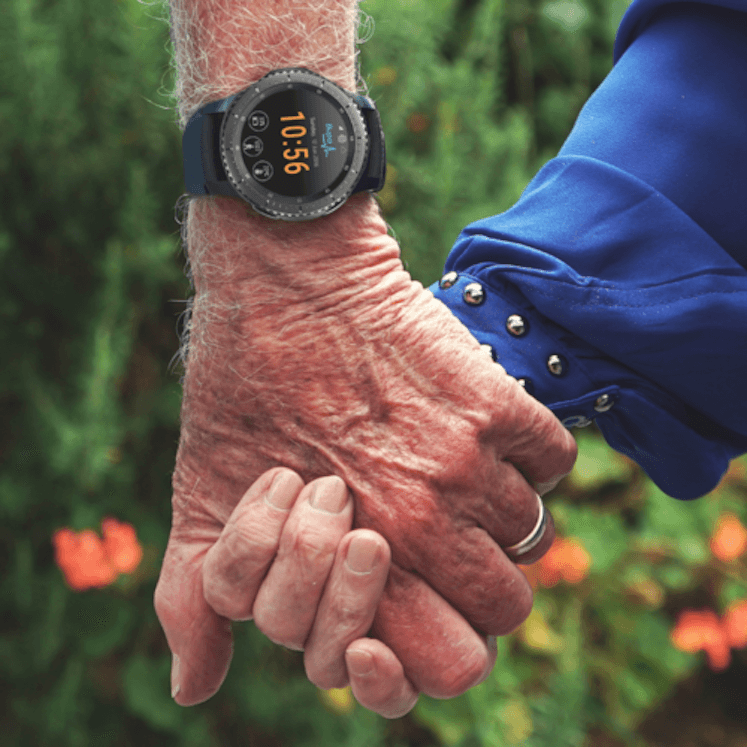 The wearable device leverages the Samsung Gear S3 smartwatch and purpose-built software from Jupl to provide a personal emergency response device without the need for a smartphone.